Find it hard to remember when your MOT is due? So did we! That’s why we created MOT Date. 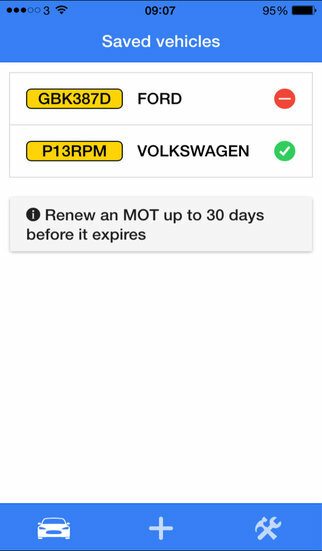 It will let you easily check your MOT and Tax dates, then set up notifications to help remind you as the expiry date approaches. 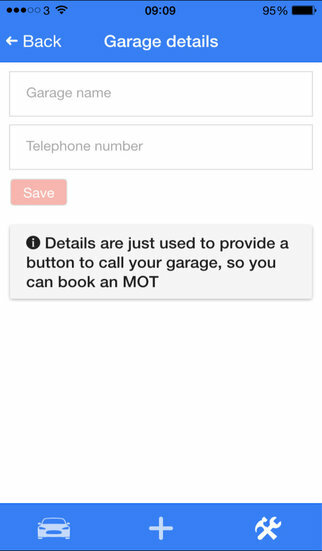 You can also create and schedule your own notes to remind you to get your tyres checked, or anything else you can think of! 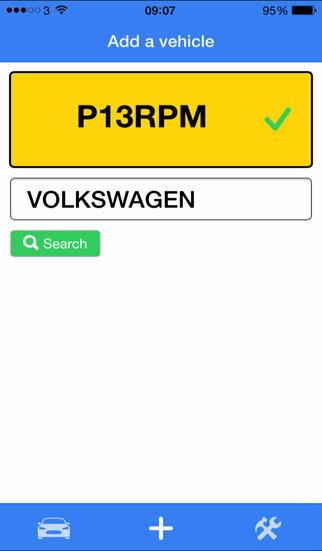 Easier than other apps – all you need to know is your number plate and make of car, motorbike or light commercial vehicle. Contains public sector information licence under the Open Government License v2.0. Mystery Society: Hidden Objects HD - Solve Crimes and Find the differences!